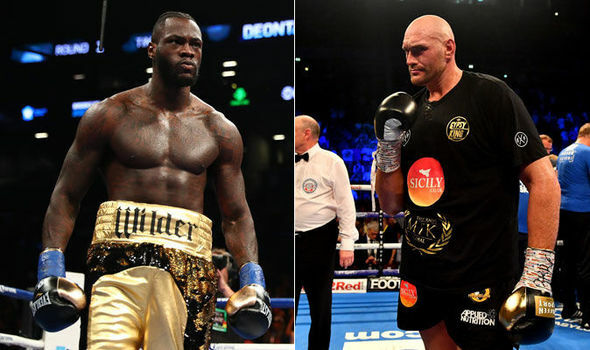 Tyson Fury will fight Deontay Wilder at a U.S. venue in the first half of 2019, promoter Frank Warren has revealed. 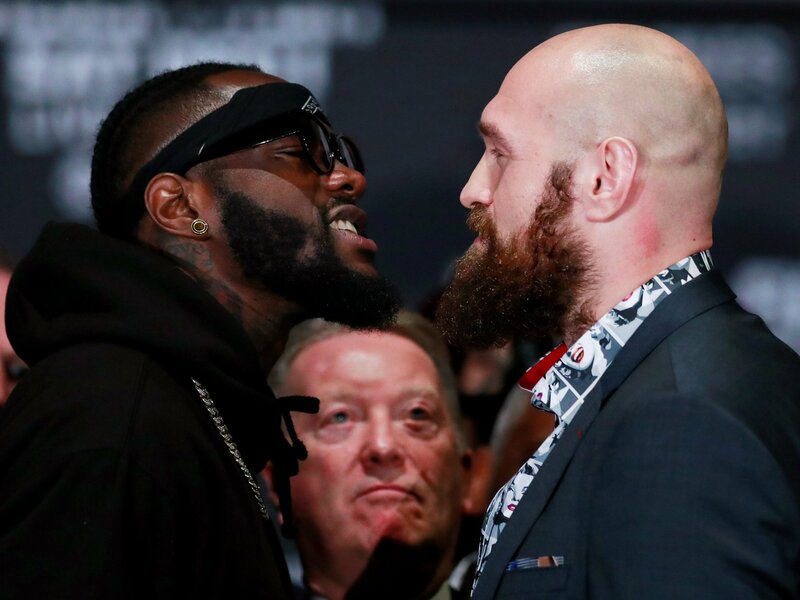 Fury’s promoter opines that a Las Vegas venue is most likely after December’s controversial split-decision draw with WBC world heavyweight champion Wilder in Los Angeles. Eddie Hearn, Warren’s rival British promoter who guides the career of WBA-IBF-WBO world heavyweight champion Joshua, and his father Barry, head of Matchroom Sport, have not had any response to emails or phone calls from Wilder’s team in their attempts to make a title unification fight with Joshua. Warren dismissed Hearn’s hopes and efforts in making Wilder-Joshua and says fight fans should instead expect a rematch this year between Briton Fury and American Wilder. “We’re trying to make that fight at the moment, everyone wants the fight and most importantly the fighters want it,” Warren revealed. “The venue is looking like the U.S., that’s where the money is. Tyson was disappointed with the judging with the last fight, as I was, so a lot of things need to be sorted but the U.S. is where they want it, probably in the second quarter. “Vegas would be one of the options. I wouldn’t want to go back to California, I didn’t like working with the Californian commission and there were a lot of things we didn’t like there. “Tyson is already in the gym working hard, ticking over, and I think we would get it (the fight versus Wilder) before June. “He (Eddie Hearn) says all these things, but what he says and does are two different things. He (Eddie Hearn) said he wanted the fight for Joshua with Wilder last year when there was $80m on the table, but it didn’t happen. Warren says Fury would also be open to a possible fight against fellow Englishman Joshua later this year, despite the obstacles to making the fight such as rival promoters and UK television companies. Fury who did not fight again until June last year due to mental health problems, as well as serving a backdated doping ban after it was revealed he failed drugs test for the banned steroid nandrolone in February 2015.